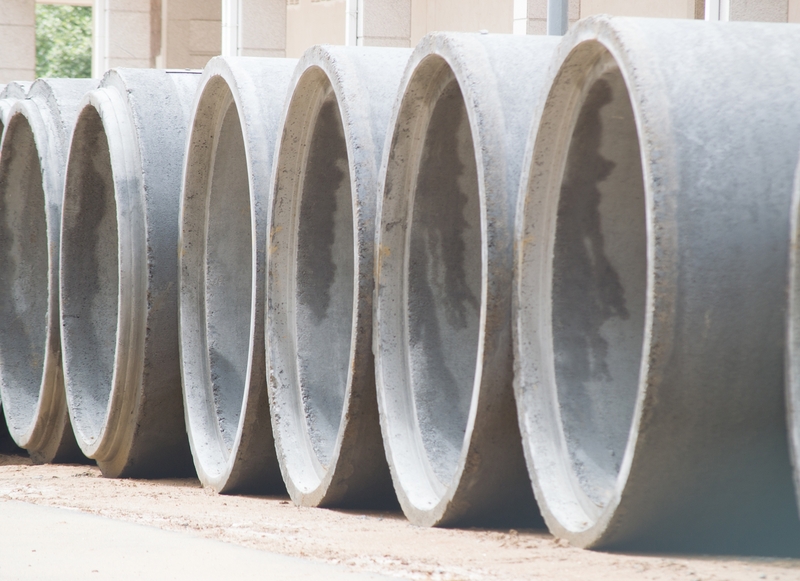 We know you need to determine the right project and delivery model to give your community the best water and wastewater infrastructure for decades to come. Communities rely on our expertise to deliver their critical projects from start to finish. Managing projects in a multi-jurisdiction environment is our specialty—we guide you through it. We understand that health and safety is the priority. We understand that you are looking for innovative solutions that challenge the status quo. The future of the community is an integral part of your project’s success. Accountability, meeting the needs of your community, ease of operation. These are all important considerations. Do you have the procurement model in place to deliver the solutions to meet the needs of your next project? We can help. We ensure that your citizens have access to safe and reliable drinking water while benefiting from a clean environment for future generations. 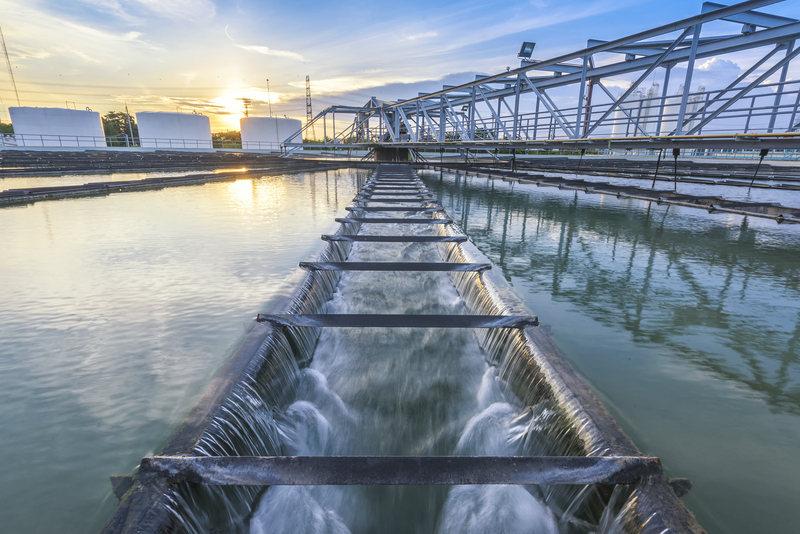 With a commitment to reduce the steadily increasing water demand, the City of Dawson Creek entered into a unique partnership with Shell Canada to develop a reclaimed water plant. 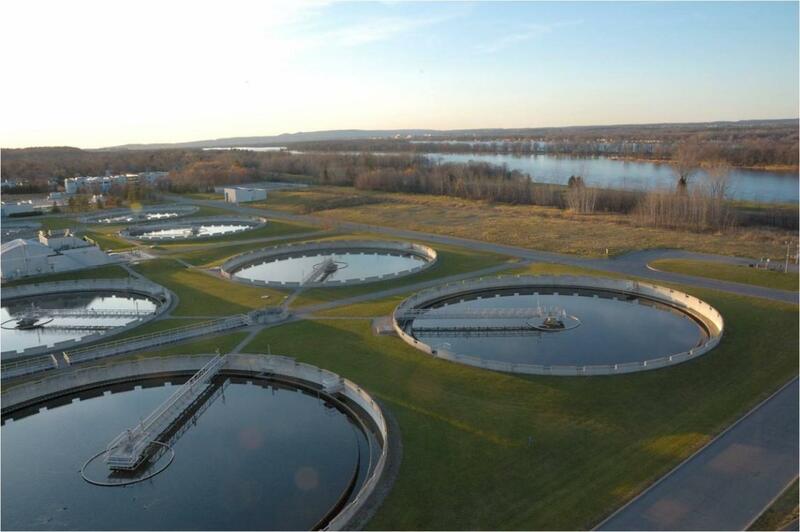 The Mohawks of the Bay on Quinte First Nation implemented a new water treatment plant and supply system to serve their 2,171 on-reserve residents. 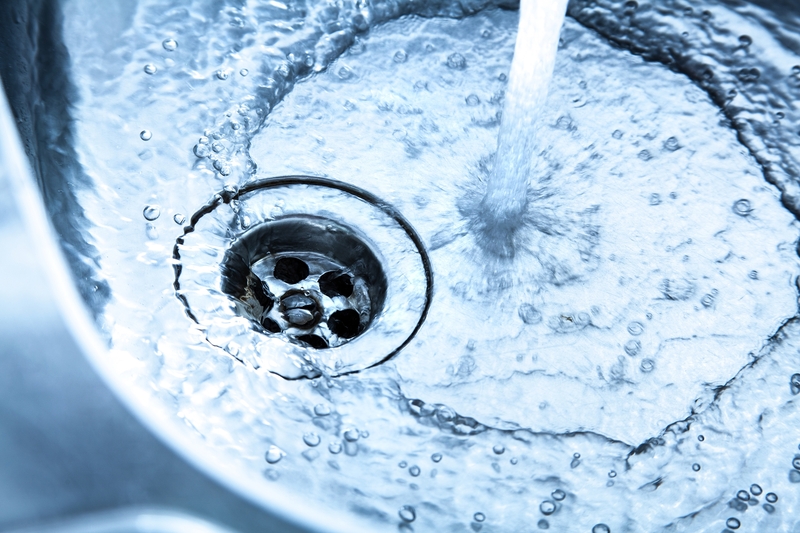 Until this point, most households relied on individual wells with contamination and water shortage problems. The new plant includes design, construction, and commissioning of an upgraded facility with a new treatment process that consists of conventional filtration with chlorine and UV disinfection. Several upgrades including raw sewage pump refurbishment, rehabilitation of screening and de-grit tanks and channels, and generator diesel fuel cooling are underway. Continuous and uninterrupted operation of the plant is the objective for the upgrade project. Our team has delivered several sewage and drainage projects for the Greater Vancouver Sewerage and Drainage District, operated under Metro Vancouver, under a multi-year standing offer agreement. 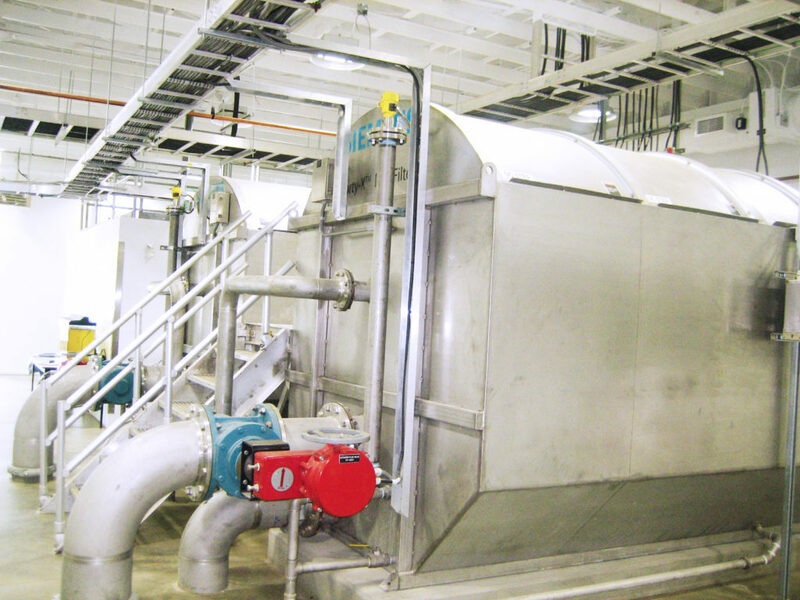 As an aging water treatment plant, the intake system needed immediate replacement. Due to the location on the Mackenzie River riverbank occasional ice build-up impacts access to the well and pumps, while causing damage to the intake pipes.